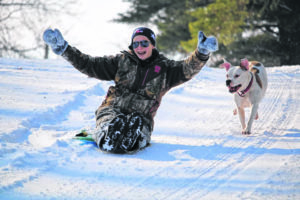 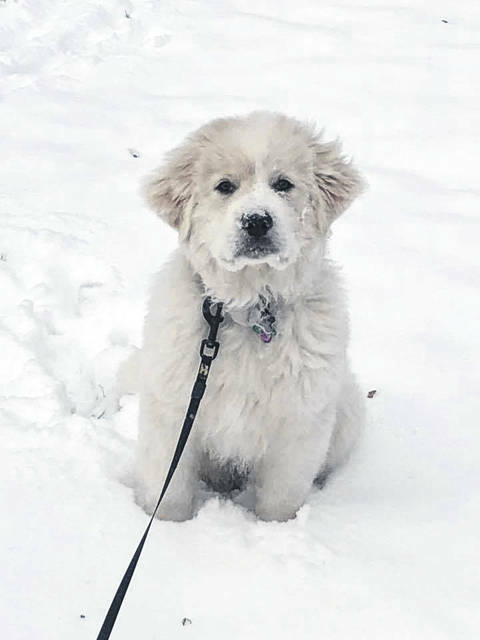 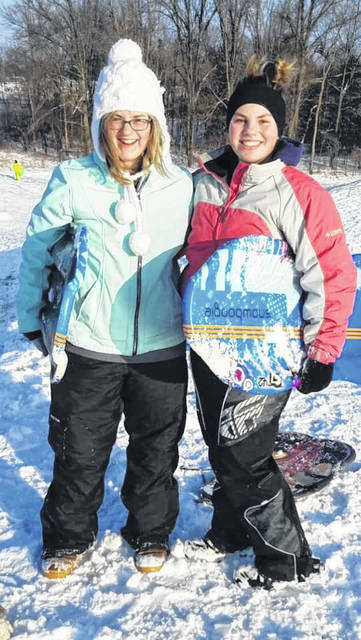 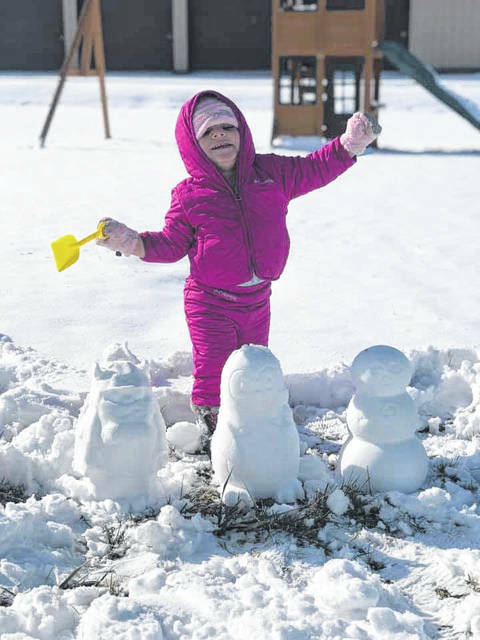 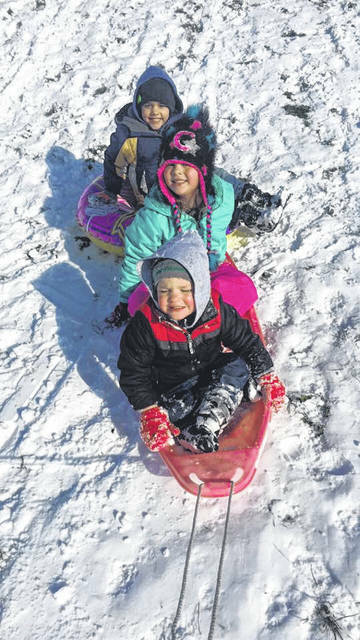 Galion area resident took advantage of the first significant snow fall of the season to have some outdoor fun last Sunday and Monday. 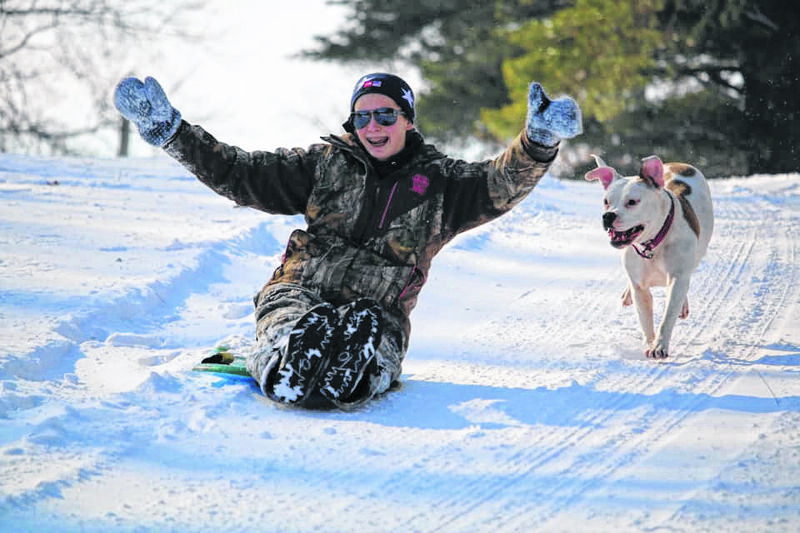 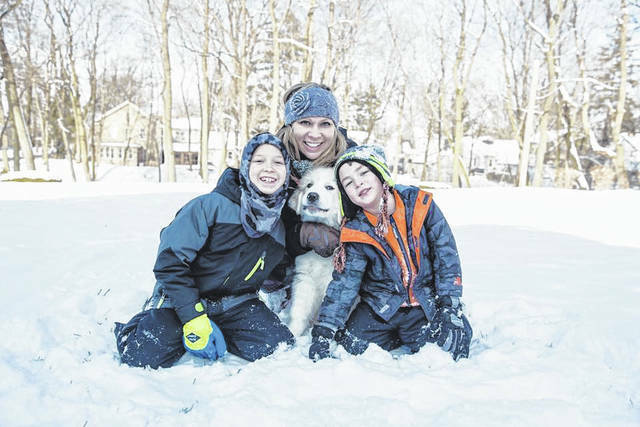 From sledding to building snowman to racing with dogs down a slope kids of all ages had a good time. 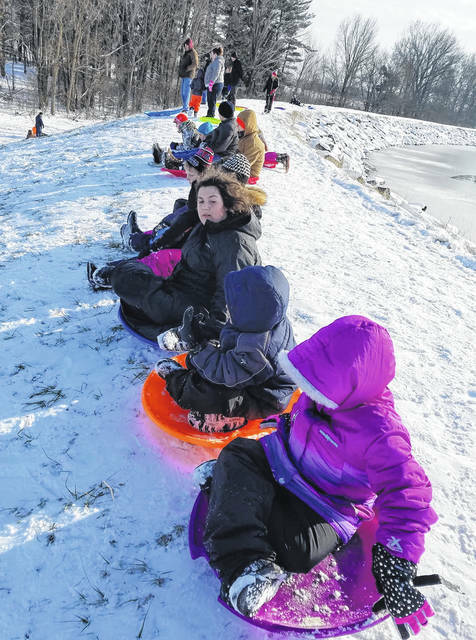 And there is more fun in the offing as another storm is expected this weekend in north central Ohio. 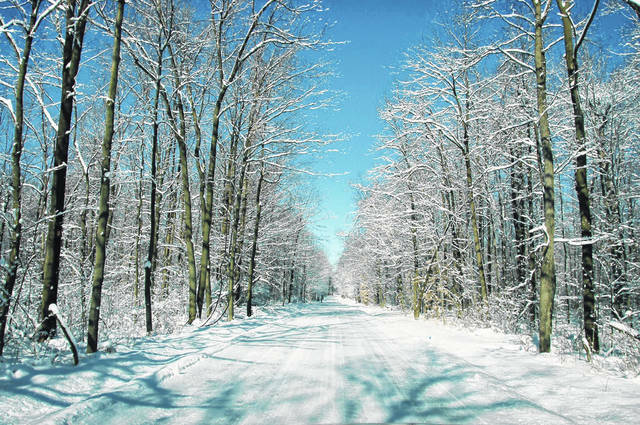 The Galion area could see as much as 10 more inches of snow by Sunday evening.